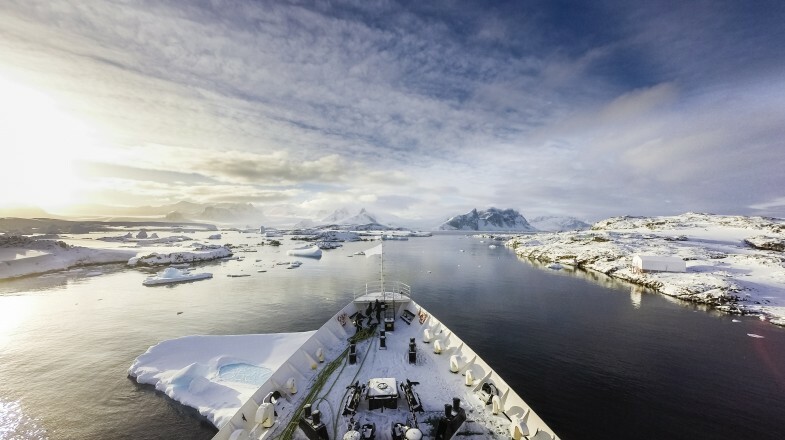 To even the most seasoned globetrotter, Antarctica represents an impossibly exotic and irresistibly alluring adventure. Setting foot on the planet’s most inaccessible continent bestows travel kudos that no other destination can offer; the problem is, whichever way you look at it, a tour to Antarctica is not cheap. However, it is still possible to land yourself a good discount and here are the top tips for doing so. What does a trip to Antarctica entail? Antarctica sounds like such a distant and unreachable land that most people have little idea of what a trip there entails. 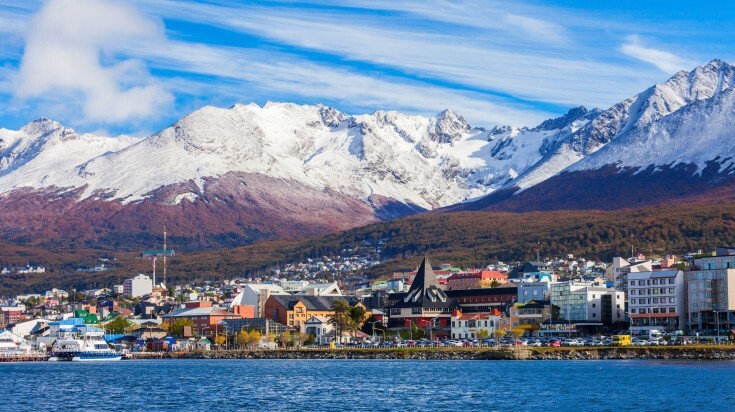 It is possible to reach the great southern continent from many places, but as a tourist, you are most likely to arrive there from the ‘world’s most southern city’, Ushuaia in Argentina. From there, ships cross the Drake Passage and make their way to the Antarctic Peninsula, the long arm of land that curls up to within 500 km of South America. The only way to reach Antarctica is on a cruise ship or take a flight to the Drake Passage and then join a cruise. There are many cruise options, and during peak season, there are departures from Ushuaia every day. 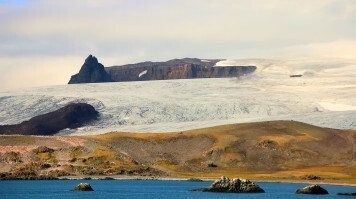 Some cruises take in the Falkland Islands and South Georgia, others call at the South Shetlands, many allow you to step foot onto the Antarctic Peninsula itself and a few even take you south of the Antarctic Circle. Cruises usually last around 10 – 20 days. Read our guide on planning a trip to Antarctica to know more about it. Unsurprisingly, Antarctica travel is expensive. Cruises to the Falklands and South Georgia can start at around USD 6,000 per person, but the ones taking you to the Peninsula realistically start at around USD 10,000. 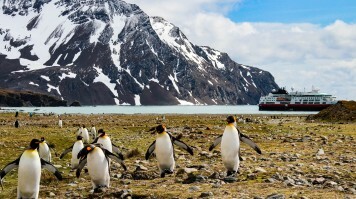 For ‘special’ trips, including cruises south of the Antarctic circle, you are looking at around USD 14,000 – 15,000*. The advantages of paying full price are clear: you can choose the cruise that takes you where you want, when you want and with the company of your choosing. However, if you can be more flexible — ‘flexible’ being the golden word — it is possible to find discounts of 50% and more. One of the secrets to obtaining lowest rates on an Antarctica trip is to look for last minute deals, for which you have two options. The traditional method is to head to Ushuaia and do the rounds of all the tour agents in town. Since Ushuaia is the world’s premier base for Antarctic cruises, many operators are located there; if any last-minute deals become available, they will be easy to find. The possibilities of discovering attractive propositions this way is always there. However, the main downside is that you may not find anything at all, and even if you are offered a tour, it may not be the one you really want. If you are determined to walk on the Peninsula and you are offered a trip to South Georgia instead, you may feel pressured into accepting rather than leaving Argentina with no trip at all. Chances of finding some of the cheapest Antarctica deals are high. Allows you plenty of time to organise your travel to Ushuaia and accommodation in advance. 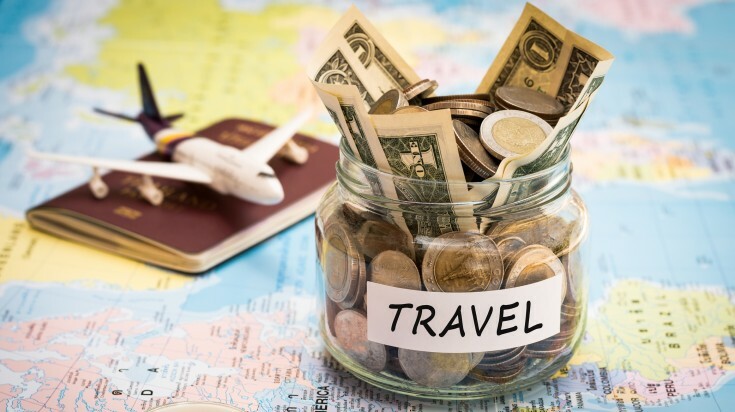 In the lieu of not finding a good deal, you may end up paying full for a trip you are less interested in. Read our guide on traveling from Ushuaia to Antarctica for more information. It is also possible to explore Antarctica from other locations. Another great option to travel to Antarctica cheap is to attempt to find last minute deals online. Once you’ve found the deal you want, you can head to Argentina. To do this, you should contact all the agents in Ushuaia; add yourself to their mailing lists and follow their Facebook pages; you can set up alerts for every time their page changes. After all that, if you are fast enough to steal the deal, you’ve won the jackpot! That being said, you will also need to travel to Ushuaia last-minute, which eventually will cost you more. You don’t have to travel to Ushuaia not knowing if you will get the deal. You will pay for the trip that you really want. The last-minute travel to Ushuaia may end up being more expensive overall. This goes somewhat completely against the concept of last-minute deals, but it works like a charm nonetheless. Some of the best chances of buying the cheaper trip in a cruise runs out the fastest — say shared cabins or smaller boats. If you want to get the best price of the lot, plan at least a year early. The window for traveling to Antarctica is late October to early March, with the peak season running from December to February. So, if you don’t mind missing out on seeing penguins during December and January or whales in February and March, opt for a cruise early on in the season. While you might not find the biggest discounts, you have more chances of finding a good deal before December. For the cheapest trips, look for shorter cruises. A 9-day cruise may not hit all the destinations in Antarctica or may not stop at many locations for a long duration, but it will be cheaper than a 23-day trip by a long haul. Depending on the size, boats can accommodate between 80 to 500 people at a time. Larger boats may be more spacious, comfortable and susceptible to less movement, but they are more expensive than a smaller boat. Also, since only 100 tourists are allowed onto Antarctica at any one time, your opportunities to disembark will be more limited on a big boat. Again, it’s all about flexibility. If you are ready to share a three-berth cabin with strangers, you have more chance of getting a comparatively cheaper deal. That being said, most of us are looking to explore Antarctica in the lowest price possible, which is why the shared cabins are the first things that get sold out. Just arriving in Ushuaia can cost quite a bit, especially if you keep it for the last minute. The earlier you find your tour, the earlier you can book flights in advance, eventually saving quite a bit. You can also save more money by booking a return trip rather than one-way. Another option to save money is to take the bus from Buenos Aires to Ushuaia. There are two schools of thought on this one. While bus services in Argentina are comfortable and efficient, the journey will take at least 20 hours and there is no direct bus, so you will need to change. The big advantages are the cheaper price and the fact that there is no risk of the airline losing your bags. With any Antarctic cruise, three meals a day plus snacks will always be included. 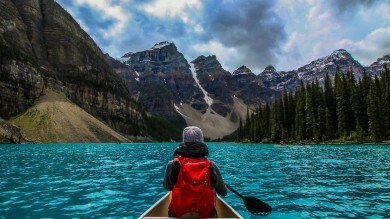 Many cruises also offer activities such as kayaking, hiking and camping in the total price. Compare different tours on offer. It is better to go for a trip that includes activities of your interest than for a really cheap tour that doesn’t give much. How much can you get an Antarctica trip for? If you are flexible, with some time, effort and a dash of luck, there’s no reason why you won’t be able to secure a trip for USD 5,000 — or less if you’re very fortunate. You need to factor in travel to Ushuaia, insurance (if you fall sick in Antarctica, you’ll need to be evacuated by helicopter), accommodation in Ushuaia and an Argentinian visa. Count on spending around USD 5,500 – 6,500 for the whole trip. When it comes to trips to Antarctica, the term ‘budget’ is relative — but this is still a lot less than paying the full price of USD 10,000* and more. A trip to Antarctica is not something many will think about doing twice — even if they want to. It involves a lot of time, money and energy. There is a high possibility that you will only take this trip once in your lifetime. So, when looking for an Antarctica cruise, don’t only look for the lowest price possible. Also keep in account the value the price offers. Make wise decisions and you are bound to have a memorable trip without breaking your bank account.